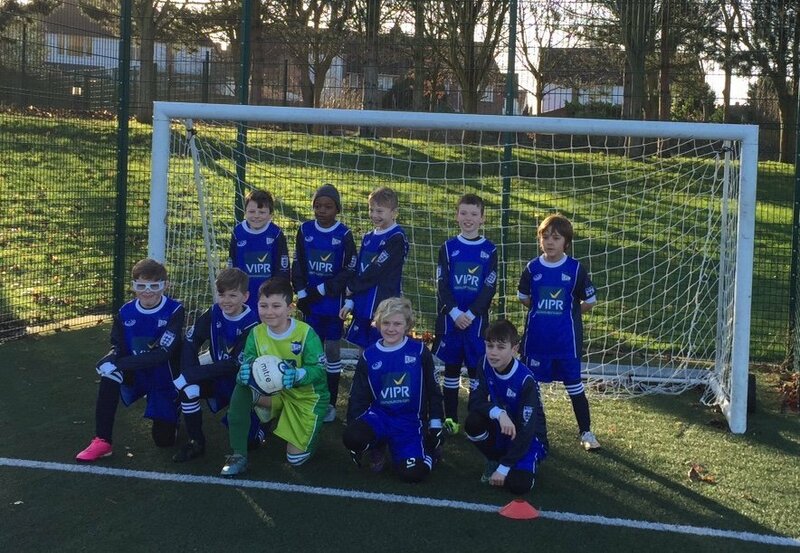 VIPR is delighted to announce the sponsorship of a local team from Warren Junior Football Club, based in Park Langley, in the London Borough of Bromley. The U11 Lions squad was in need of smart home kits to bolster team morale, and to present a united front when visiting teams come to challenge the The Warren JFC players on their home ground. We’ve pitched in to gear out the boys in a brand-new full kit; socks, shorts and bright blue jerseys emblazoned with the VIPR logo to show our support. We’re proud to help the club work towards making football accessible for all ages and abilities, and we’ll soon be popping down to the grounds for a kick-about and post-match hotdogs at the on-site snack shop, John’s Café. You can visit the Warren Junior Football Club’s website here. If you’d like to share pictures of the team in their new kits, upload them onto social media and tag us. We are on Twitter, Facebook, LinkedIn.